CUPPEC Nepal has demanded propoer compensation who lost the family member in an accident at Syangboche of Lo Ghekar Damodarkunda rural municipality of Mustang district ,issuing a press release . CUPPEC President Naranath Luintel has expressed heartfelt condolence to deceased ones and also wished speed recovery of injured ones. 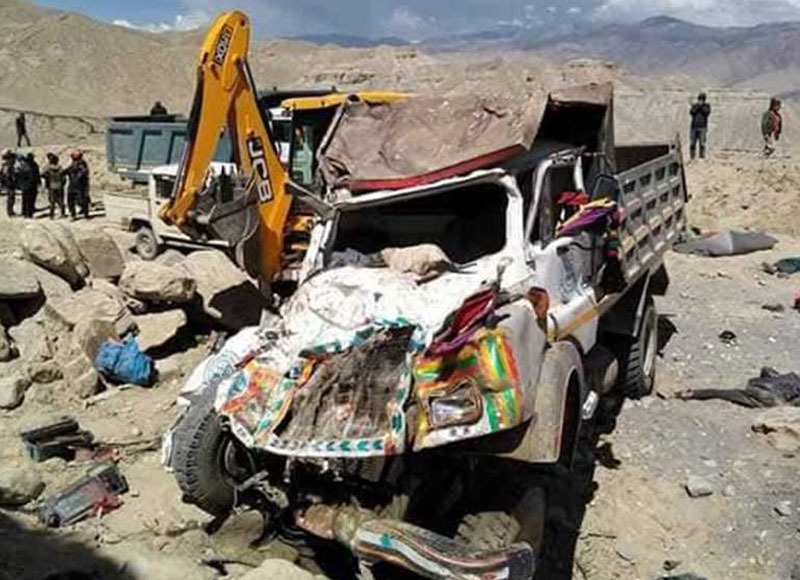 A total of 20 workers died and 12 workers were injured in an accident at Syangboche of Lo Ghekar Damodarkunda rural municipality of Mustang district Friday.